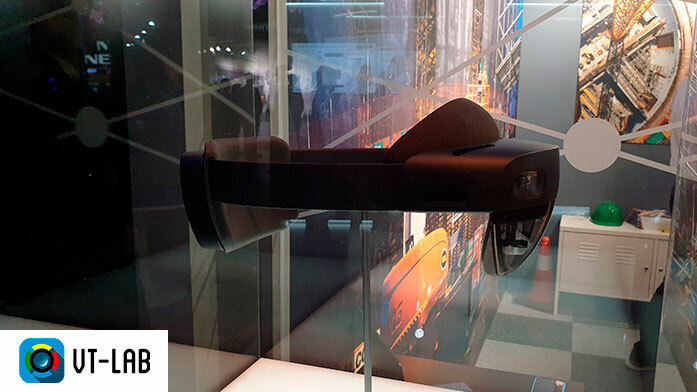 Microsoft presented the expected HoloLens 2 at MWC in Barcelona. It’s been a long time since we first talked about them in August 2016. Microsoft’s new Mixed Reality device comes with many improvements and willing not to lose its hegemony over Magic Leap. One of the most expected improvements is the Field of View (FOV). In the first version of HoloLens it was scarce, but HoloLens 2 duplicate this FOV compared to their predecessors. In any case, both HoloLens 2 and Magic Leap, remain far from the human field of view for a complete immersive experience. Regarding the resolution, Microsoft goes from 720 pixels per eye to 2K, a considerable quality improvement over the first version. In terms of ergonomics, the HoloLens 2 are lighter, for which Microsoft has used a new type of carbon fibre for its manufacture, as well as an improvement fastening system that fits the head perfectly. The device also includes, as other Mixed Reality models, the possibility to lift the visor and “come back” to the reality. At software level, what most call the attention is an incredible improvement in visual recognition of the user’s gestures. The new HoloLens allows to pulse virtual buttons and use sliders with a precision that seemed impossible to achieve until now. Our CEO, Iván Gómez, had occasion to try it at MWC and he was pleasantly delighted by the fluidity of gestural actions. The new device include personalized configurations to each user and furthermore, it is able to recognize them through a retina scanner. 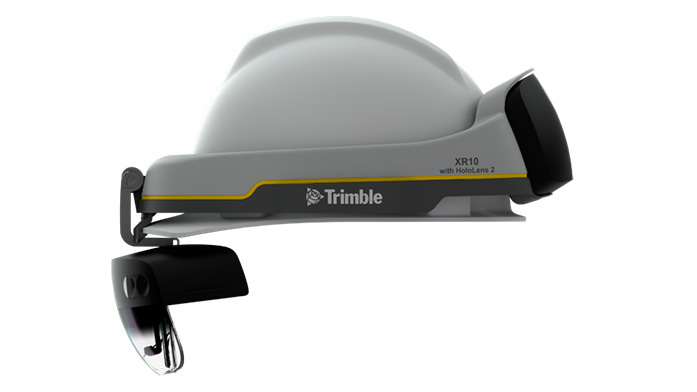 During the presentation, Microsoft showed the HoloLens 2 on a construction helmet, letting clear that the objective of this device is the professional user. In fact, Microsoft has open the apply period exclusively to companies. As we have just commented, with a cost of 3000$, it is possible to pre-order the new HoloLens 2.